Product prices and availability are accurate as of 2019-04-03 10:33:01 EDT and are subject to change. Any price and availability information displayed on http://www.amazon.com/ at the time of purchase will apply to the purchase of this product. 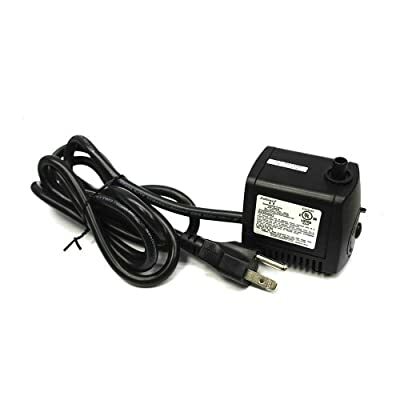 Superior Electric 155987 3-Prong Plug w/Ground Suitable for Indoor / Outdoor Use. 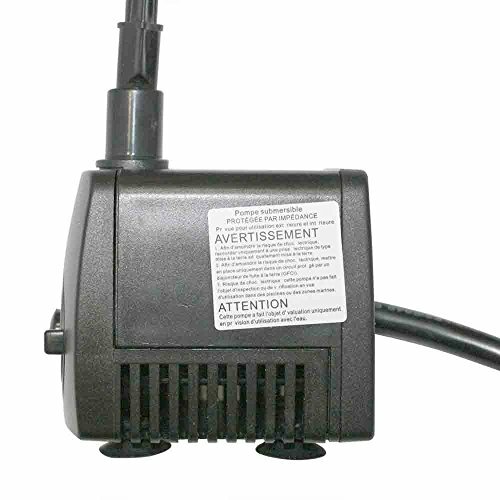 Quality 120V speed-adjustable submersible water pump. For Tile Saws & other submersible applications.